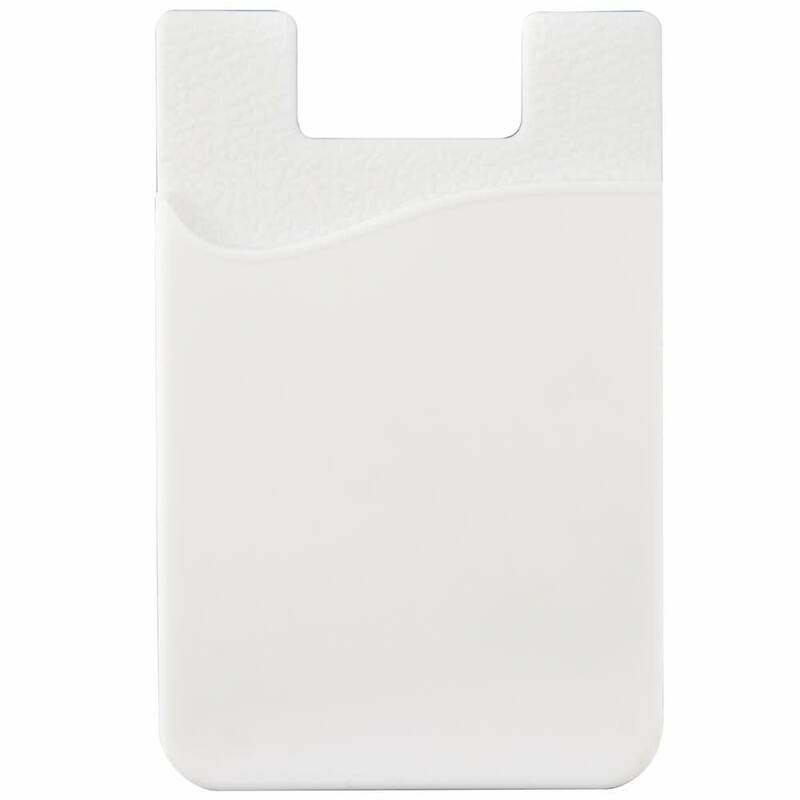 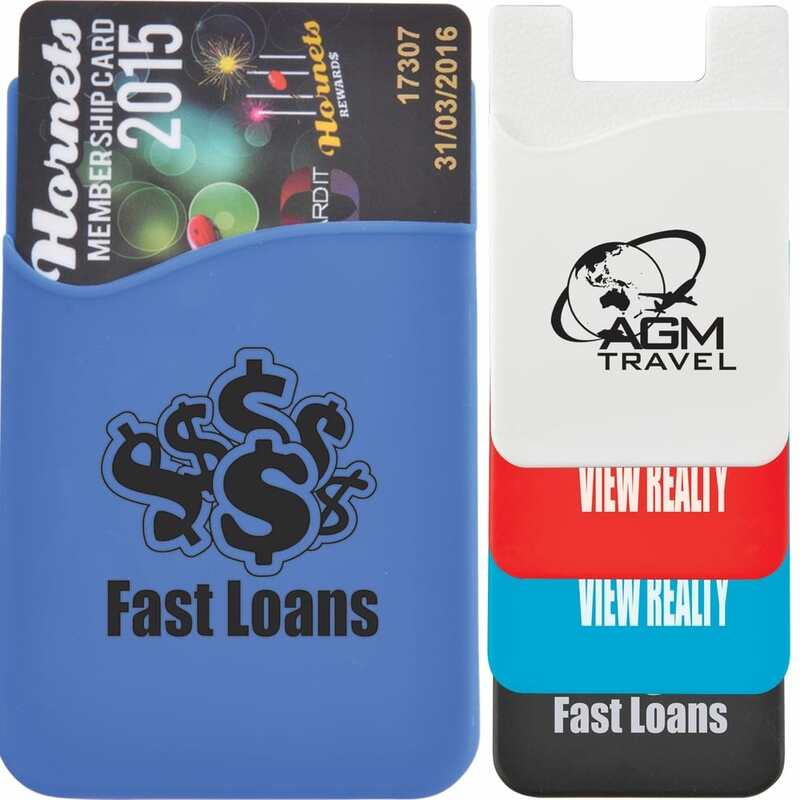 The Wave Mobile Phone Wallet is a credit card size holder that is made of silicone. 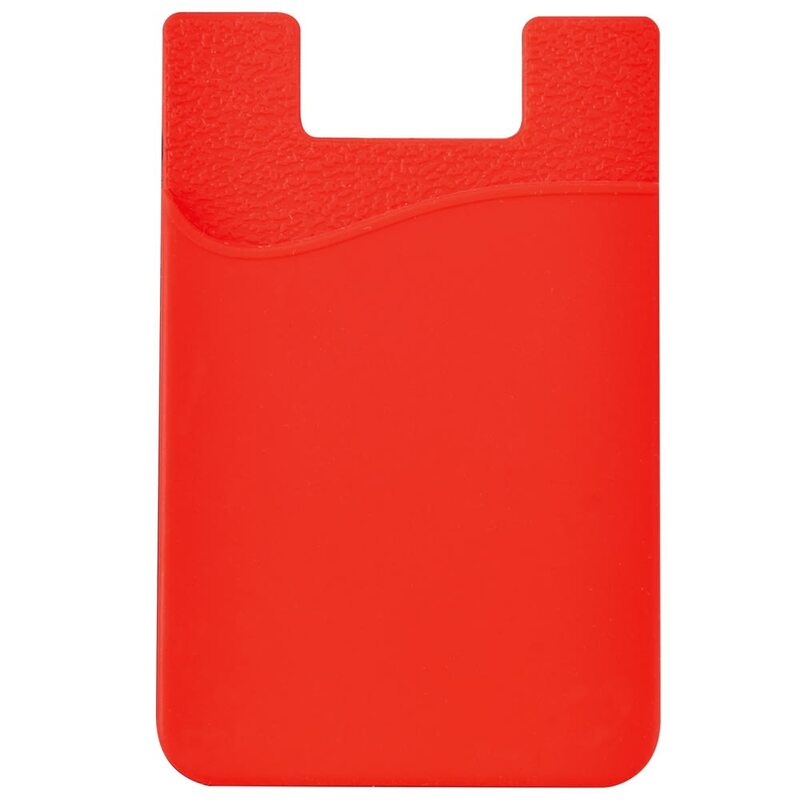 Has 3M Adhesive to attach to the back of mobile phones/devices. Use it to hold your licence, tickets, keys or bank notes.